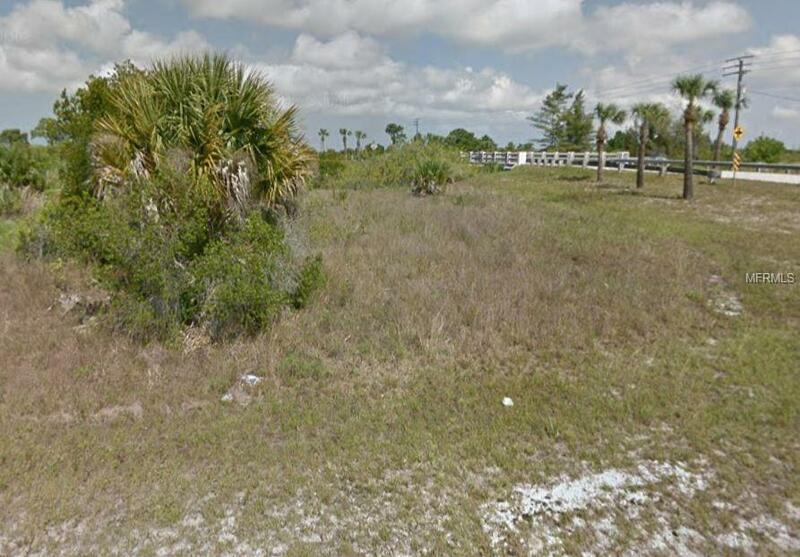 Oversized waterfront corner lot in the premiere boating community of South Gulf Cove. 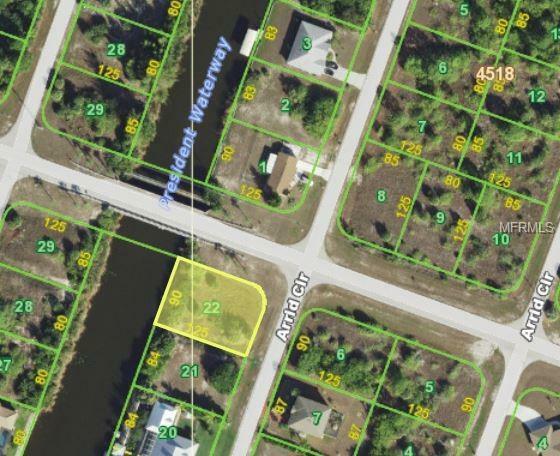 This oversized corner lot is on the desirable Presidents Waterway canal. Build a dock behind your new home and you will have a short boat ride under one bridge to the Zephyr Waterway and then under the tall St. Paul bridge into the neighborhood lagoon. From the lagoon you can boat through a lock system out into the Myakka River right where it pours into the Gasparilla Sound Estuary (Charlotte Harbor). From there you can boat up the fresh water Myakka or Peace Rivers, enjoy the abundant fishing of the wide open estuary, or out to the ICW, and the Gulf of Mexico beyond. Boat to Boca Grande (the Tarpon fishing capital of the world), Pine Island, Cayo Costa, Palm Island, Manasota Key. The ICW connects you to other waterfront communities north and south. The lock system protects the neighborhood canals, creating the perfect boater's paradise. 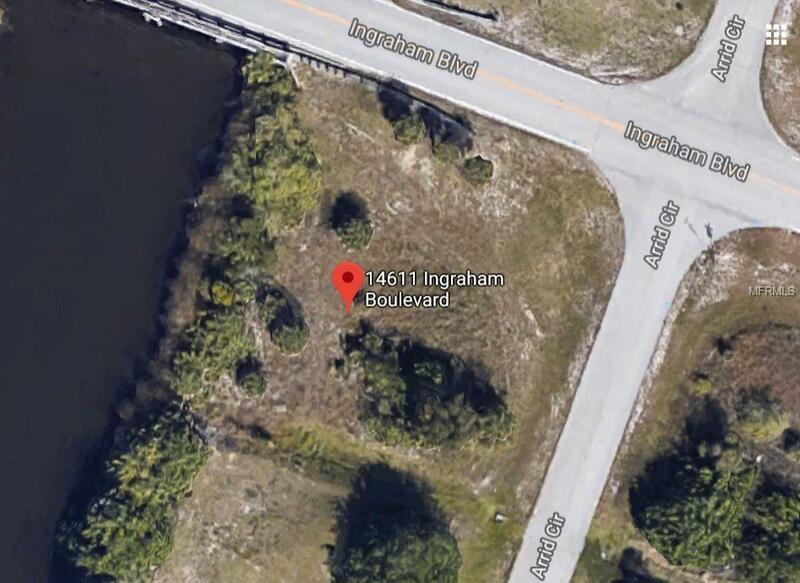 There are many excellent builders available to choose from to build the house of your dreams, with room for a pool lanai and a place to park your boat or RV. This neighborhood has an optional HOA and optional yacht club you can join along with other social activities. There is a playground, park, boat ramp, garden, and South Gulf Cove is deed restricted to maintain the value and quality of our community. This lot is 90' x 125' and is in an AE 8' flood zone. Not in a scrub jay permit zone. 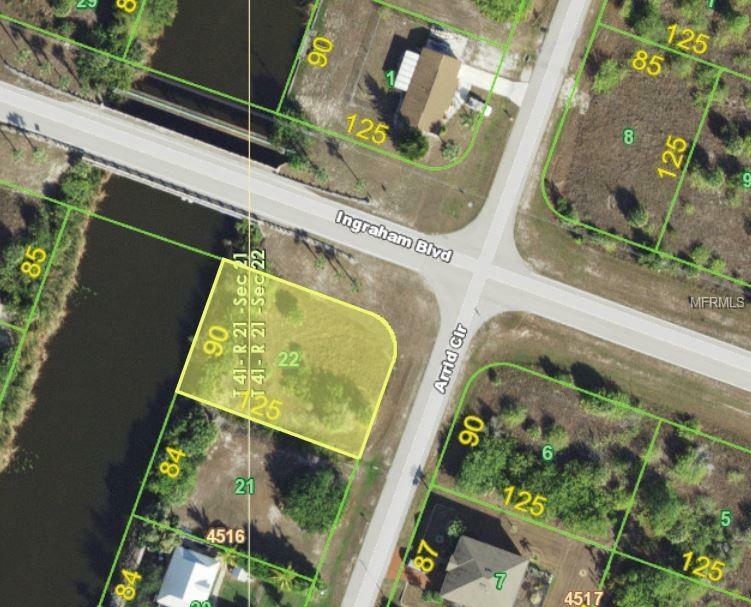 If you are a boater, this is the neighborhood to build your home in paradise! Additional Water Information On The President Waterway Which Leads To Zephyr Waterway To The Neighborhood Lagoon. Then Through The Lock To Myakka River Peace River Charlotte Harbor Gulf Of Mexico.